Wedding bells and white dresses mean one of the most important days of a woman’s life. And while love is the primary focus of your wedding day, your nails are allowed to be important too! 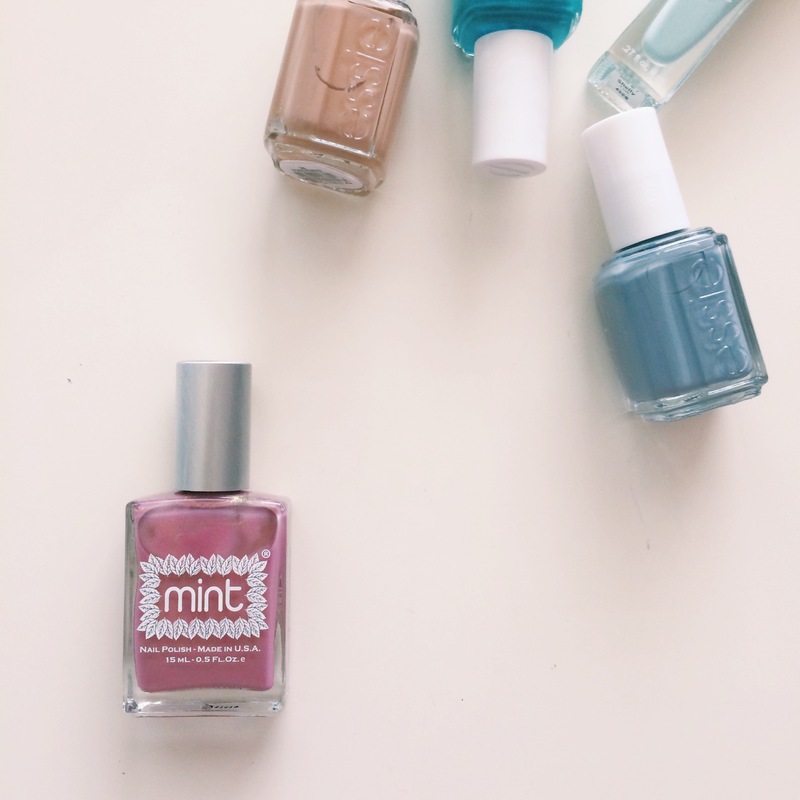 I may not be getting married any time soon, that doesn’t mean I can’t appreciate some of the polishes I would love to wear on my big day! 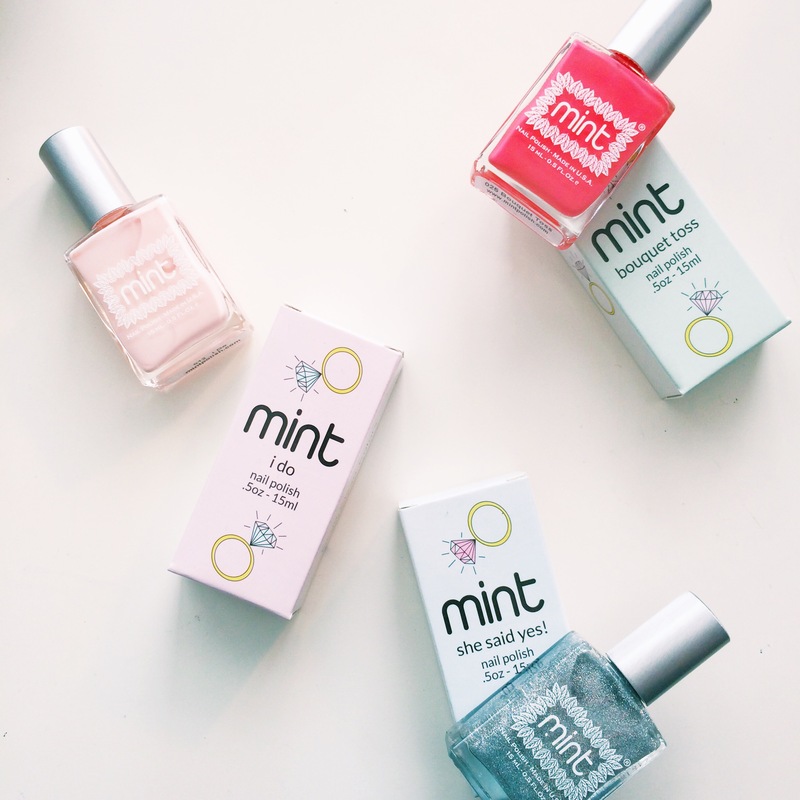 My love for Mint Polish is no secret. The formula is fantastic and the colors are gorgeous! Their brand new Bridal Collection is to die for, whether you’re a bride-to-be or not. I used some of these beauties in my Valentine’s Day collab, and I’m still not over them. 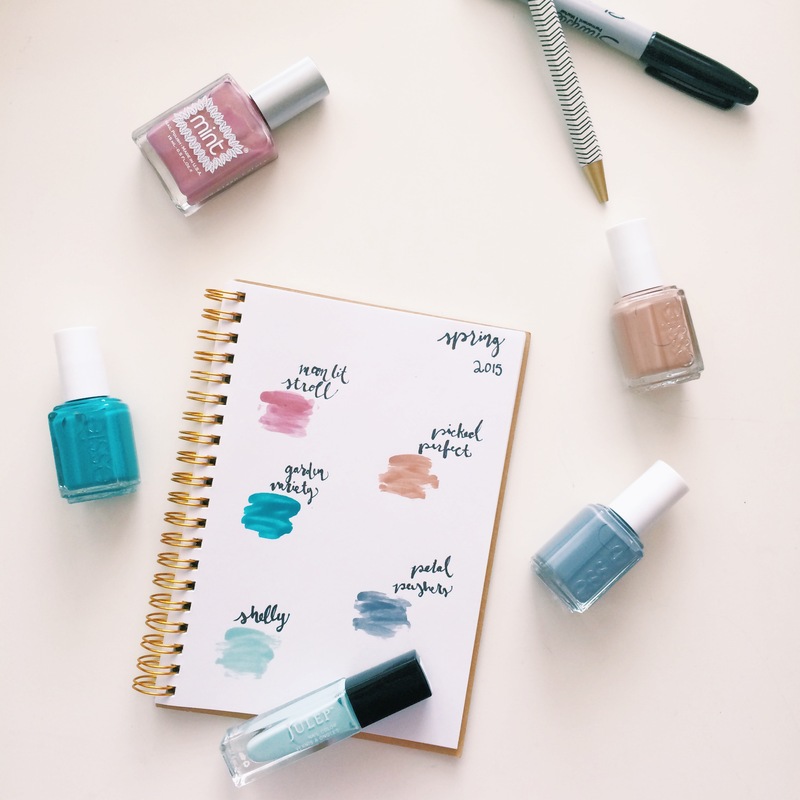 They have a mix of class and personality that will make it hard to stop staring at your nails on the reg! 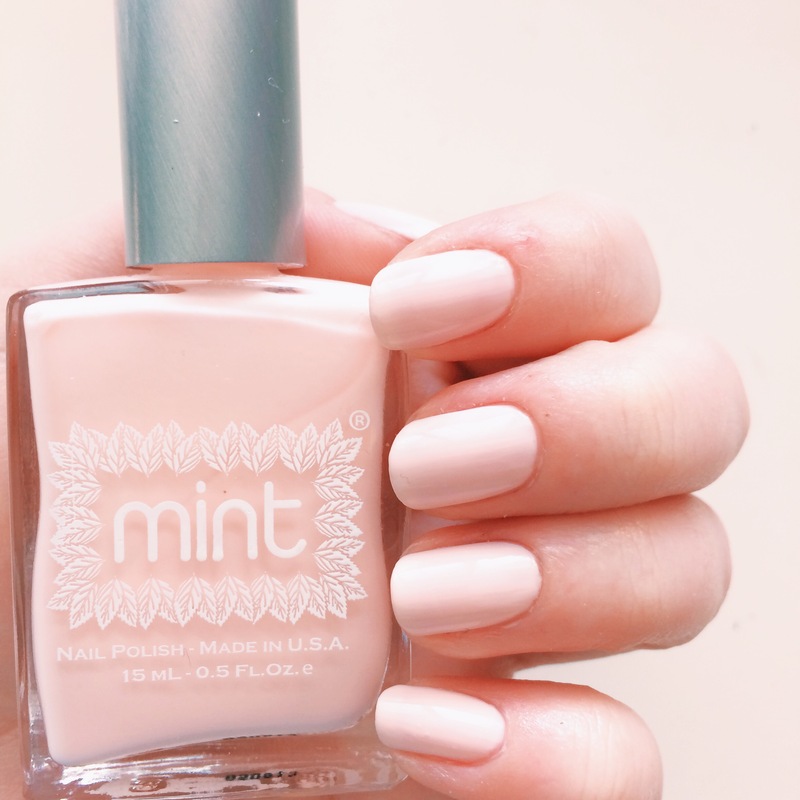 Mint’s original bridal color is a creamy pale pink, reminiscent of my all-time fav flower, the peony! 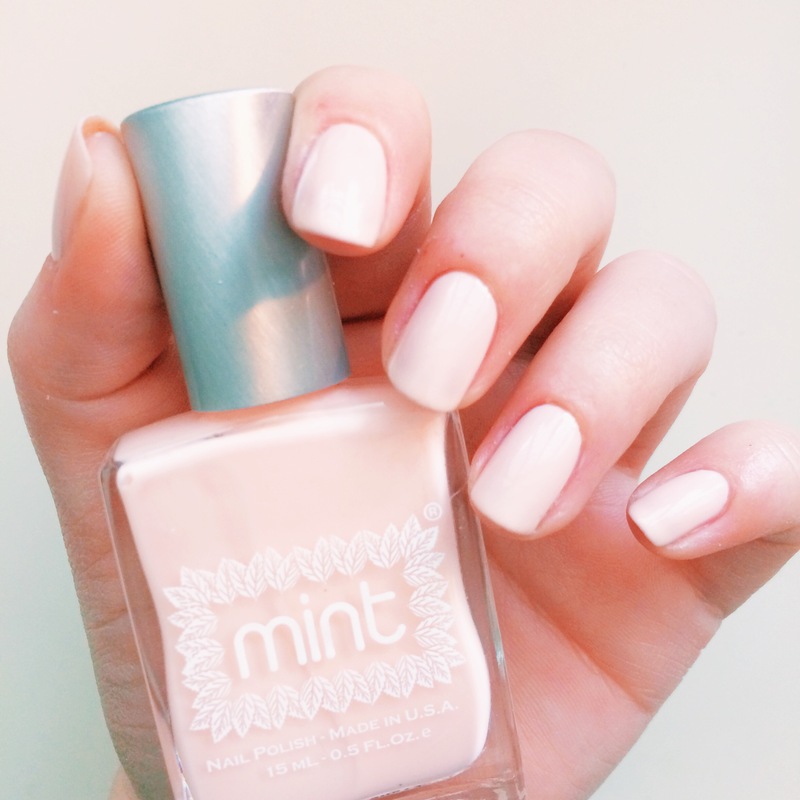 If you’re the girl that lives by the mantra “less is more,” I Do is the polish you should be sporting on your big day. 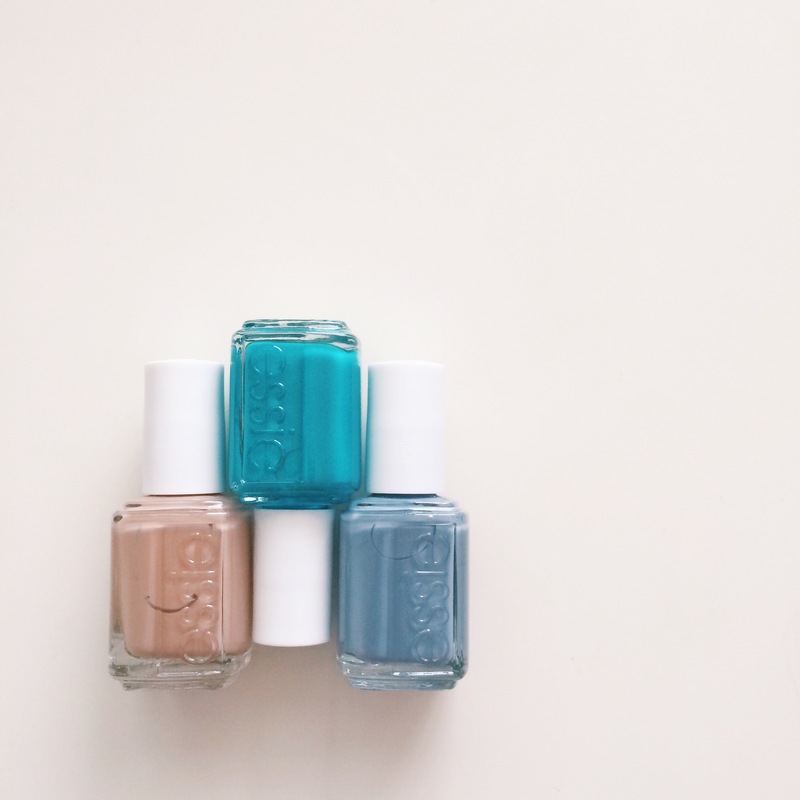 Make sure you build up the color with two thin coats, because like most pale colors, it struggles to dry evenly if you put too much on at once. 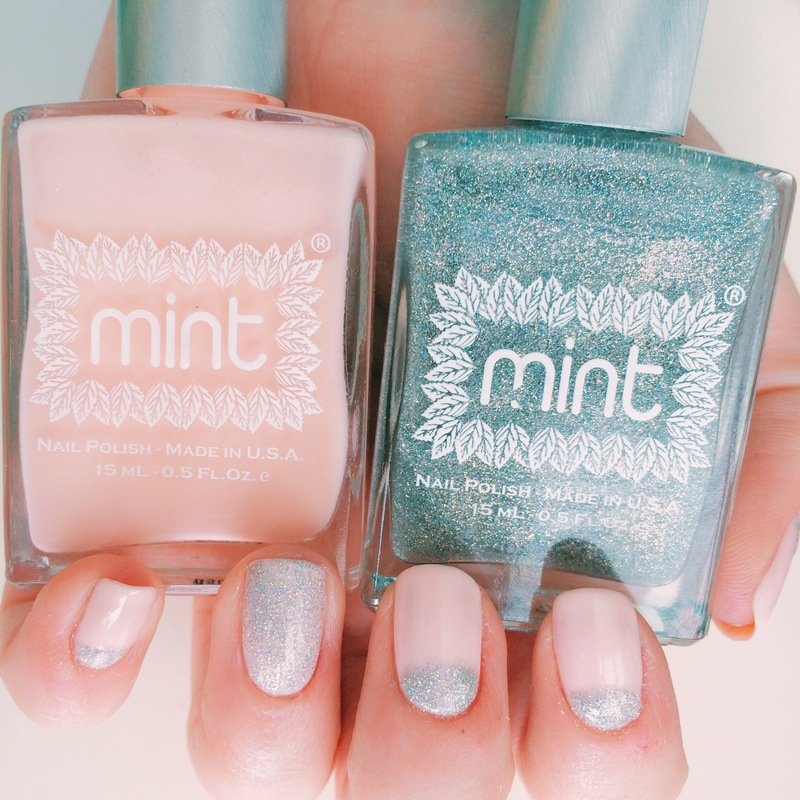 Who doesn’t love a little sparkle? 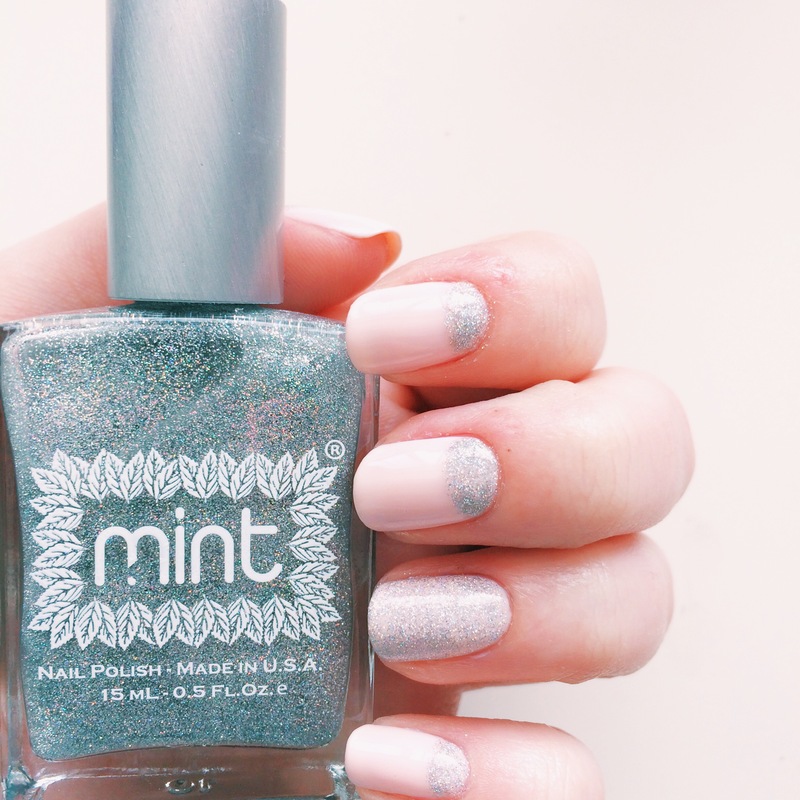 Accentuate your gorgeous ring by adding a couple coats of She Said Yes! 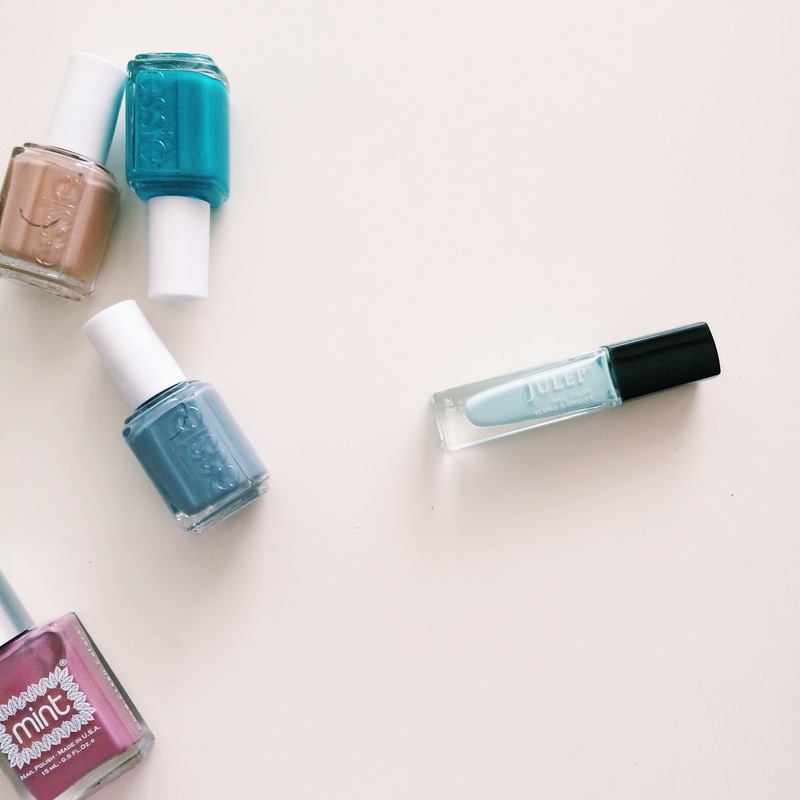 to your mani. 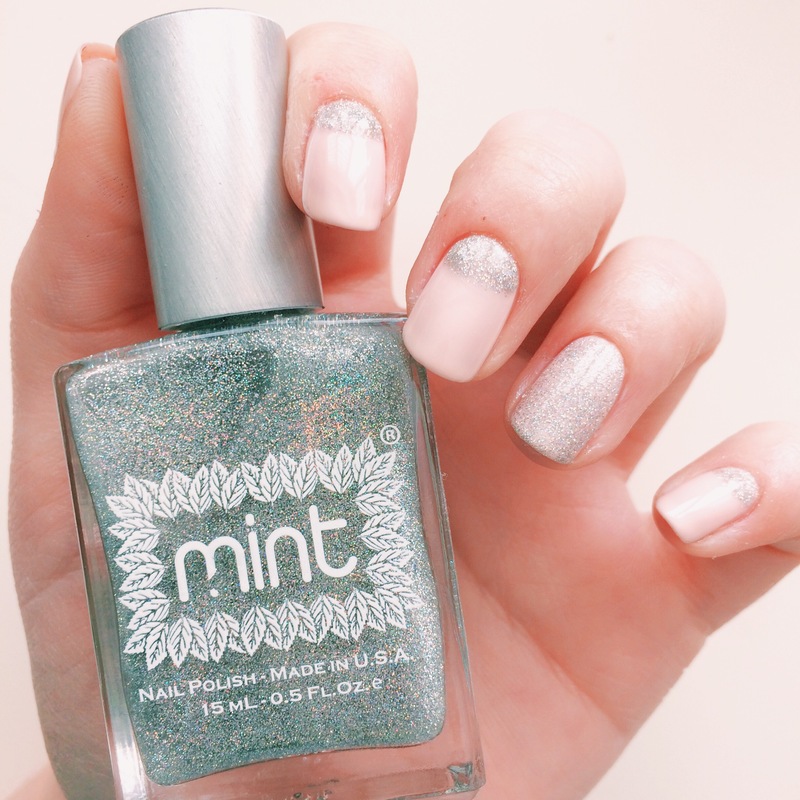 I love this micro-glitter because its iridescent quality gives the shimmer a ton of dimension! I paired it with I Do, creating little shining half-moons and a fabulous accent nail. Whether you wear it as an accent color or on its own, She Said Yes! is every glam bride’s best friend. Coral looks great on all skin tones, and Bouquet Toss is even better than you can imagine. It’s a vibrant combination of pink and orange, and with spring on its way, there isn’t a better color to welcome it with open arms! If you plan on dancing the night away with your brand-new hubby, grab Bouquet Toss and get ready for the party of your life! 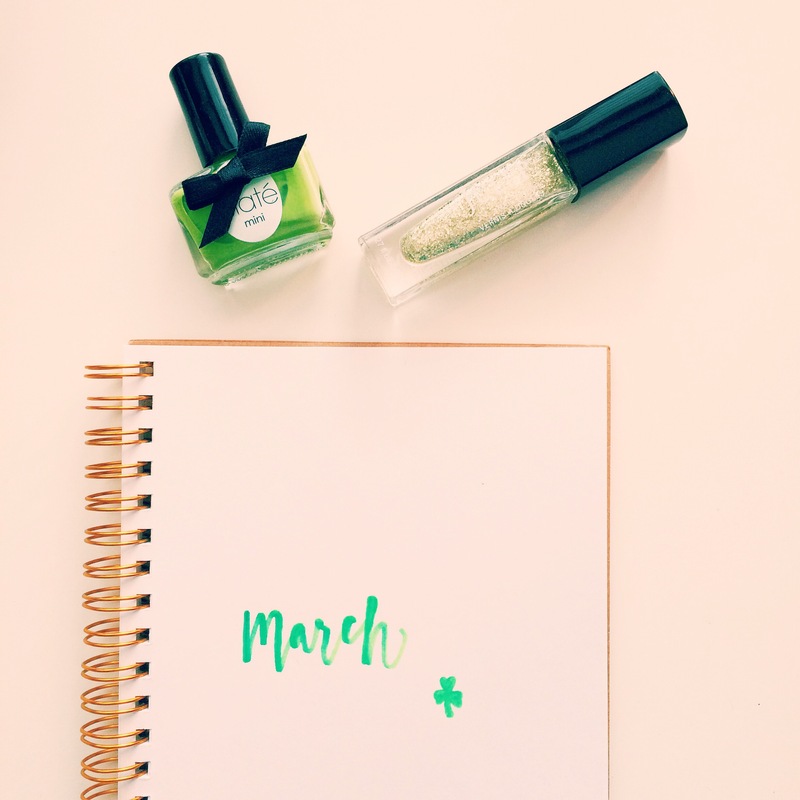 What color do you want to wear on your wedding day? Happy Reading!